It’s all fast and secure. Simply download the app and sign on with your Business Center credentials. 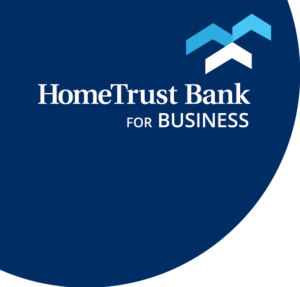 To use HomeTrust Business Mobile, you must be enrolled in Business Center. See Account Agreement for specific terms, including applicable fees for Business Center. Third party standard data and messaging rates may apply. Must be enrolled in Treasury services through Business Center. Subject to approval and transactional limits. See Account agreement for specific terms and Treasury Management Services fee schedule for additional information.